Enjoy your summer in relax. Seven resorts from the first bus stop to terminal of Poetto beach. The Coop. 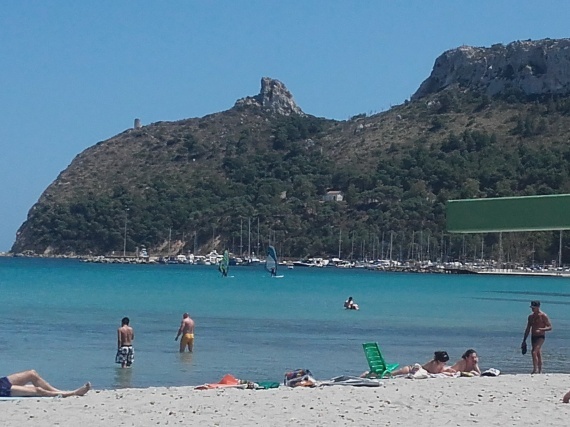 Golfo degli Angeli operates seven resorts along Poetto beach. Rental umbrellas, sunbeds, longchairs and beach chairs. Special price for senior and disabled people. Accessibility to adapted structure for disabled with "Sedia Job".